On Tuesday I mentioned that acclaimed crime writer Belinda Bauer had been shortlisted amongst fierce competition for the prestigious Gold Dagger, an award given to the best crime novel of the year. Belinda’s novel, The Shut Eye, revolves around the abduction of a child, and cites The Human, Earth Project as an inspiration. Unfortunately, Belinda did not receive the award – nor did her competitors Stephen King or J.K. Rowling. The Gold Dagger was instead awarded to Australian writer Michael Robotham. I’d like to congratulate Belinda again on having come so far – a fantastic achievement in itself! This week one of Sweden’s largest newspapers, Svenska Dagbladet, published a great article with text, photography and a short film by Per Liljas on the trafficking of young women from Vietnam to China. 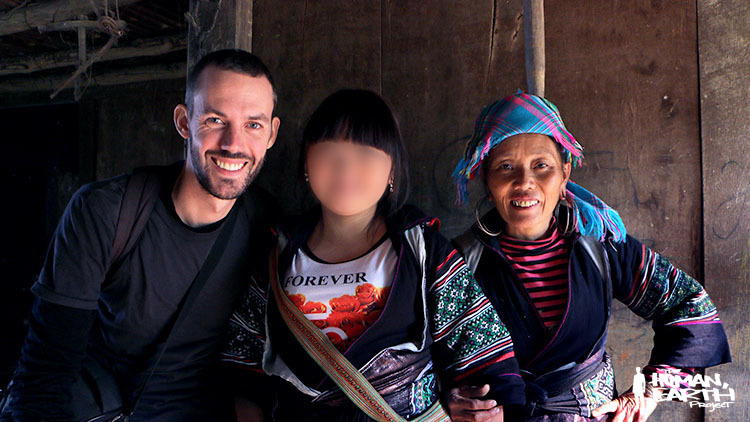 The article features an interview with P, a friend and human trafficking survivor who escaped China and returned to her home and family in Vietnam twelve months ago this week. Per’s article appears here – your browser should provide an acceptable translation from the original Swedish. Earlier this week, I appealed for funds to help complete our feature-length documentary, Sisters For Sale. The most remarkable and inspiring thing about The Human, Earth Project is the fact that it has endured and succeeded against all odds as a grassroots endeavour, with zero corporate involvement. With nothing but the skills and resources of ordinary people like you and I, it has already shown very tangible results in raising awareness of human trafficking. 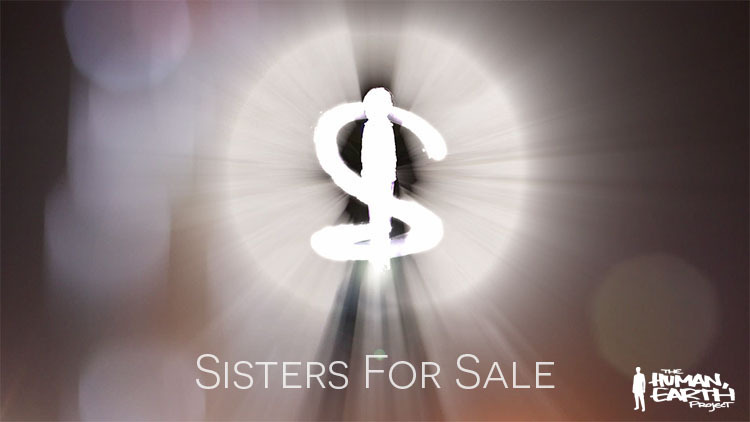 Sisters For Sale will take all of our work to new heights, and a broader audience international audience. Anything you’re able to contribute to help make this a reality will be greatly appreciated. A big thank you to Michelle and Tracey for your contributions this week!